Black Friday is still mighty, even in a transforming Cyber Week. A new kind of kickoff to holiday shopping is taking shape, with retailers dangling early deals, consumers window shopping on social, and mobile bringing in the majority of orders. But not everything is changing. The day after Thanksgiving saw a conversion spike and 13% increase in revenue year-over-year (YoY), suggesting it will remain the top digital shopping day of this holiday season. Up 37% from Thanksgiving Day, conversion rate — the share of visitors who placed an order — reached its highest level of the year, crowning Black Friday as a global shopping event when shoppers complete holiday purchases. Black Friday 2018 stood out as a global day of digital “appointment shopping.” The week of Thanksgiving showed sustained growth in digital holiday shopping, but consumers bought with intention on Black Friday with the highest conversion rate — 4.9% — of the entire year. Mobile devices accounted for 67% of all digital traffic, up from 61% on the same day last year, and secured the most orders on Black Friday at 49% order share. While this share is slightly lower than the 54% order share from Thanksgiving Day, mobile sales grew year-over-year (YoY) over the past two days. 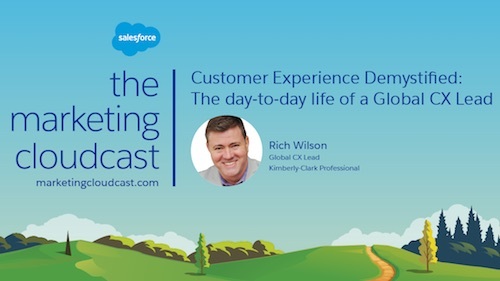 With the rise of Black Friday as the leading digital shopping day, shoppers now maneuver across both physical and digital channels. 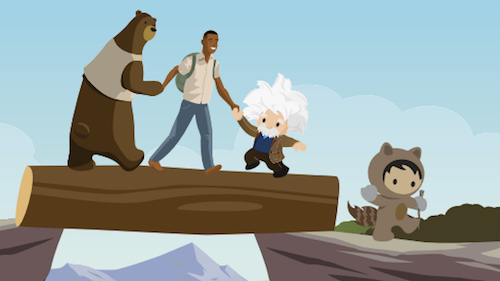 Retailers launched their best deals well in advance of Black Friday, Salesforce data shows, with digital discount rates holding steady at 27% on Thanksgiving Day and Black Friday YoY. The number of mobile text notifications from brands also pinged up again, increasing 29% YoY for Black Friday vs. 159% on Thanksgiving. Cyber Monday was historically the day for the best deals with a 30% average discount rate, but this remains to be seen this year, as deals now spread throughout the week. When compared to the average discount rate for non-peak shopping days (20%), holiday shoppers benefit from a nearly 50% increase in deals during Cyber Week. Data confirms the growing influence of social media on shopping discovery and traffic to retail sites, especially for Facebook and Instagram, which accounted for a whopping 94% of all social traffic. What were they sharing and liking? Gaming consoles and connected devices dominated the social conversation, as did established brands and retailers. PlayStation, Starbucks, and Amazon led the social buzz on Black Friday. But in an artsy quirk, the marketplace Etsy crafted a #4 spot on the list of talked-about retailers. 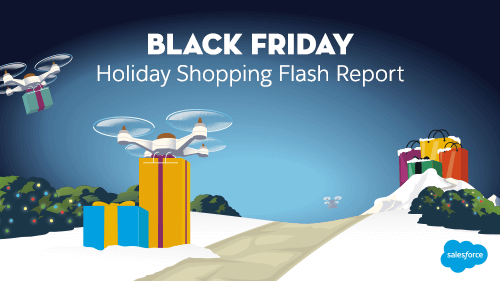 Stay tuned for our final Cyber Monday flash report on Tuesday, Nov. 27. Text FLASH to 38767 to receive updates directly to your phone (Note: message and data rates may apply. US carriers only) or visit our holiday insights hub for all the latest Black Friday results and trends. 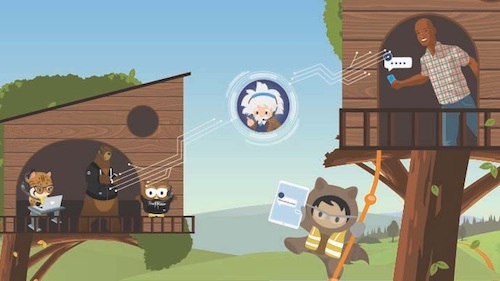 To help retailers and brands benchmark holiday performance, Salesforce analyzes aggregated data to produce holiday insights from the activity of more than half a billion global shoppers across more than 30 countries powered by Commerce Cloud, billions of consumer engagements and millions of public social media conversations through Marketing Cloud, and customer service data powered by Service Cloud. These holiday flash reports are a derivative of the quarterly Shopping Index.